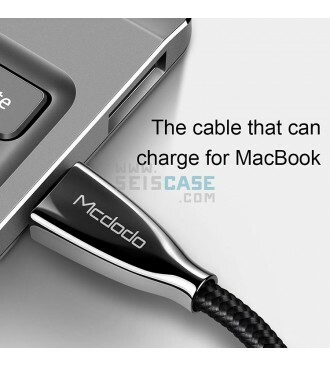 Able to support 3A high current fast charging on New MacBook, 15 minutes resurgence; 2.5 hours full charged. 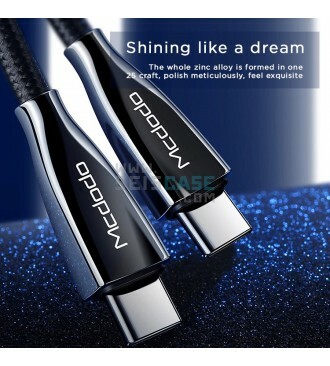 Shine bright like a diamond, the whole zinc alloy are professional crafted. 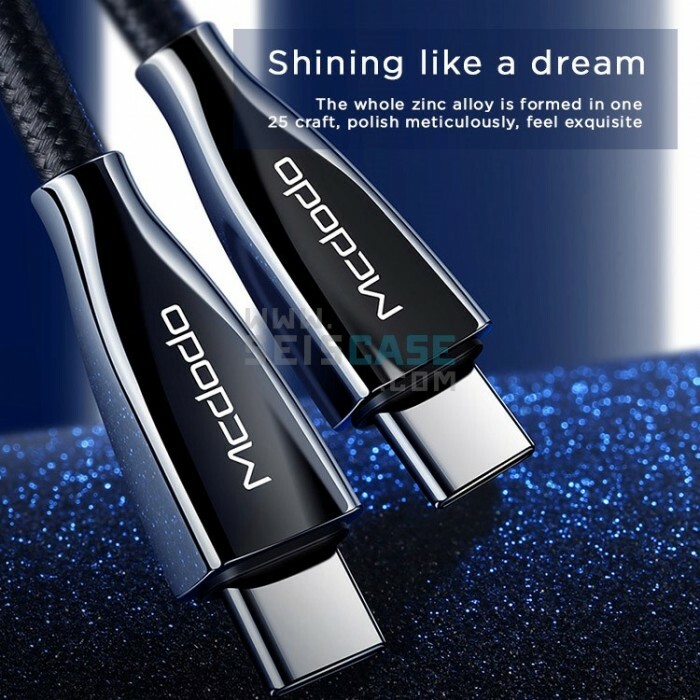 polish meticulously to provide the exquisite feel. 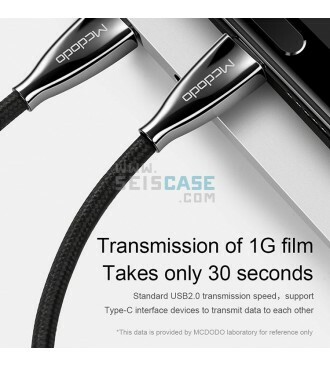 High speed data transfer, it only takes about 30 seconds to transfer a 1GB vidoes. 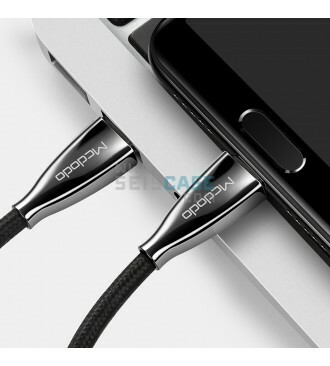 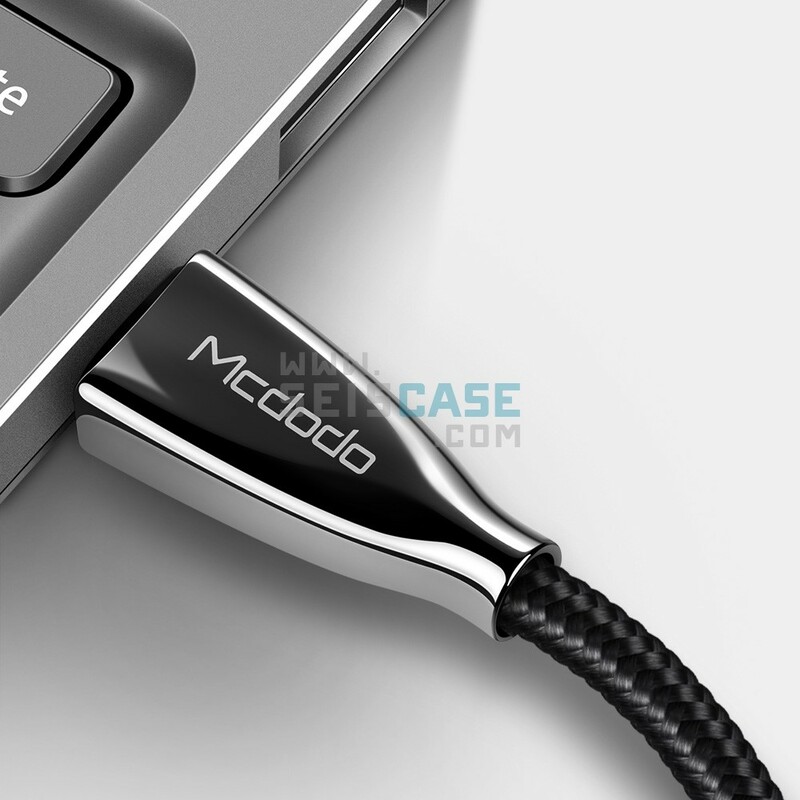 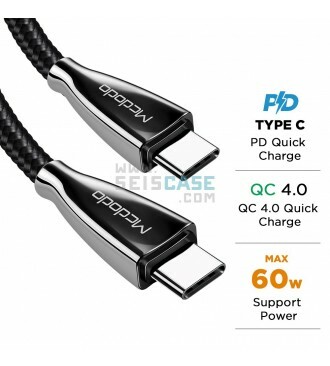 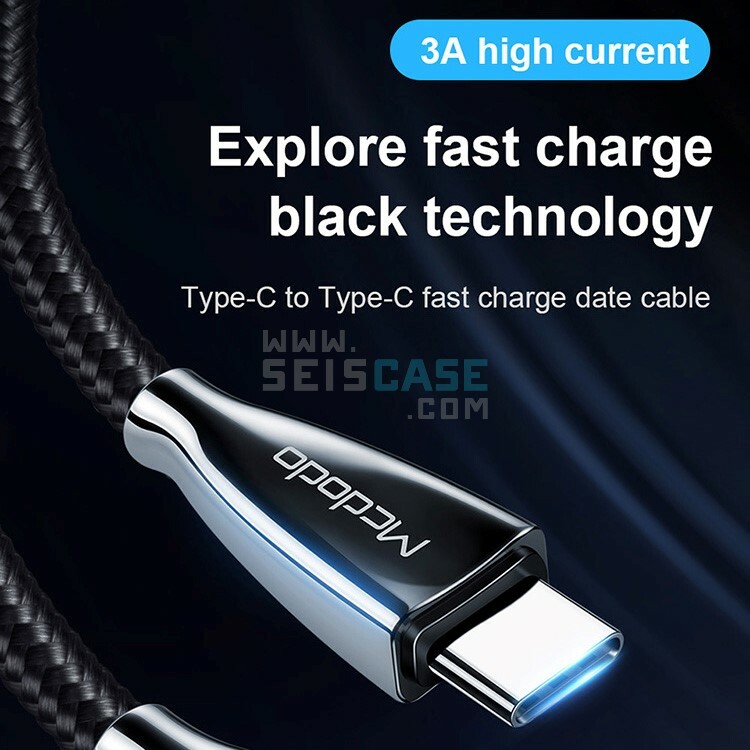 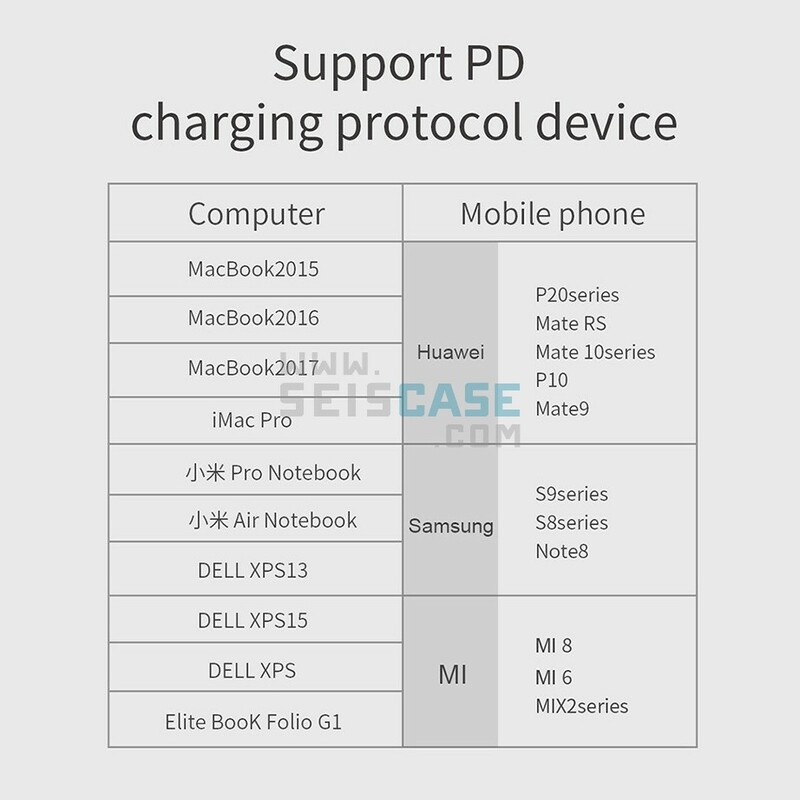 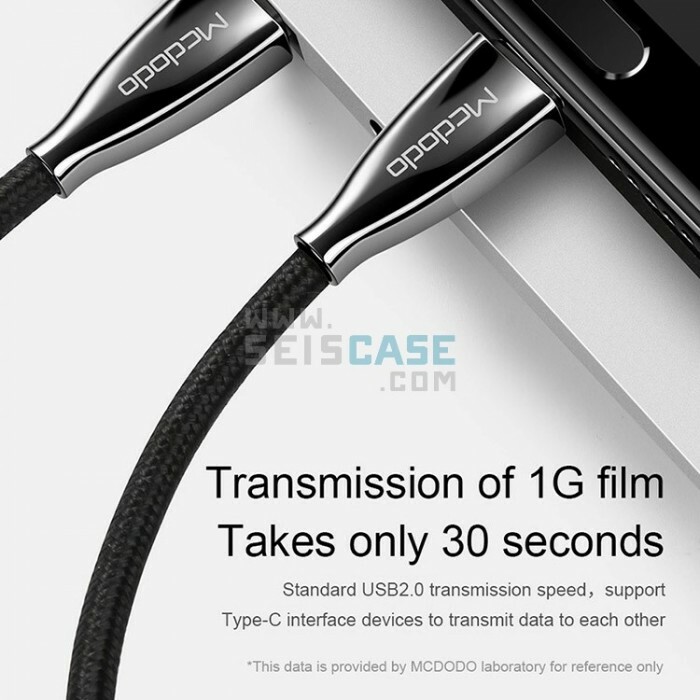 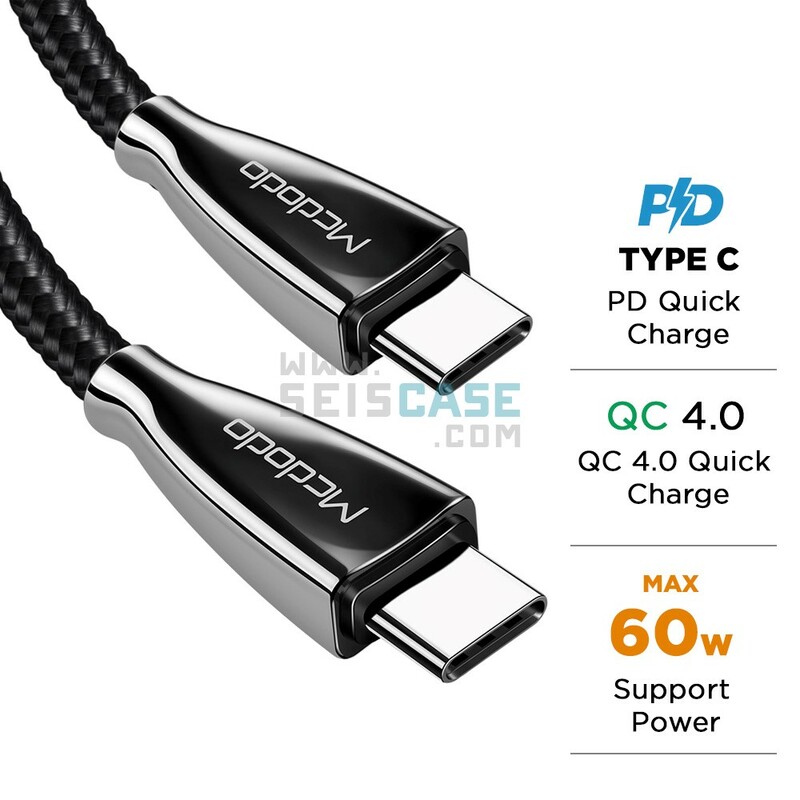 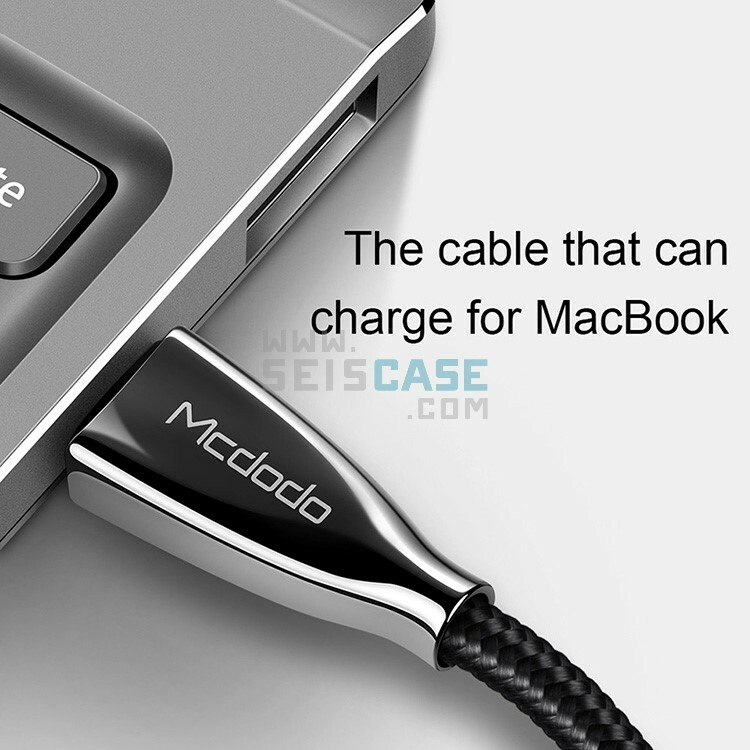 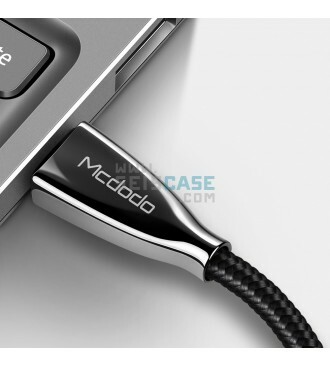 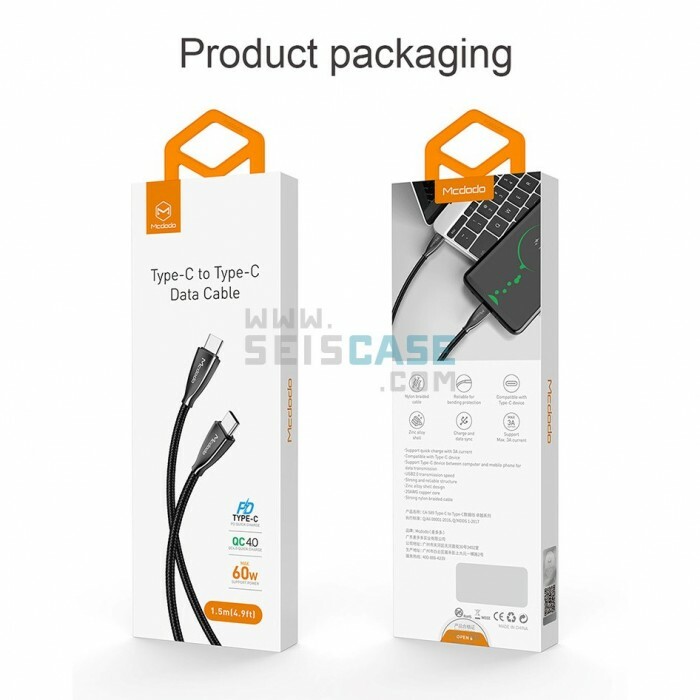 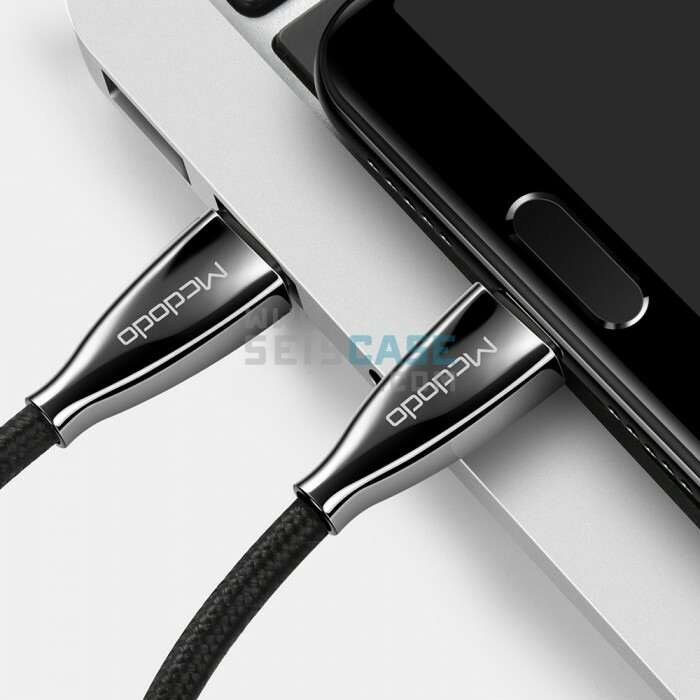 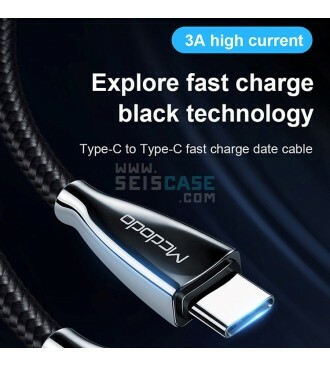 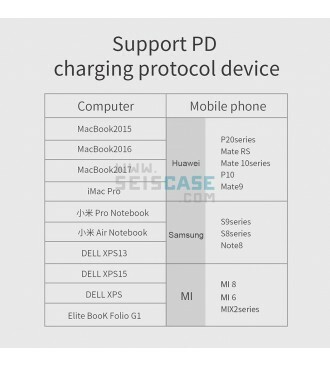 Type C interface is faster compare to standard USB 2.0. 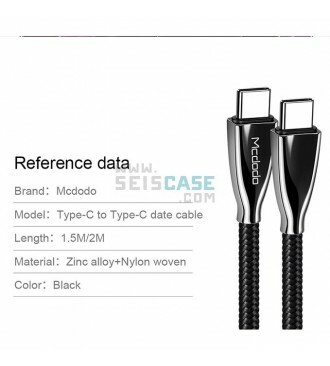 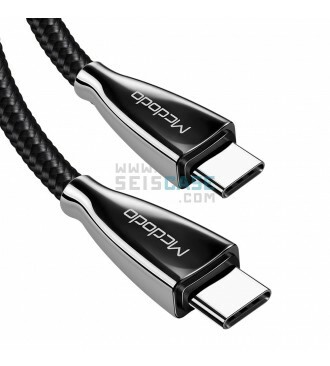 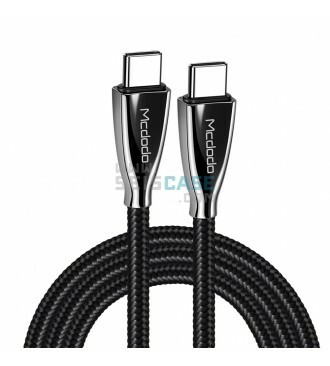 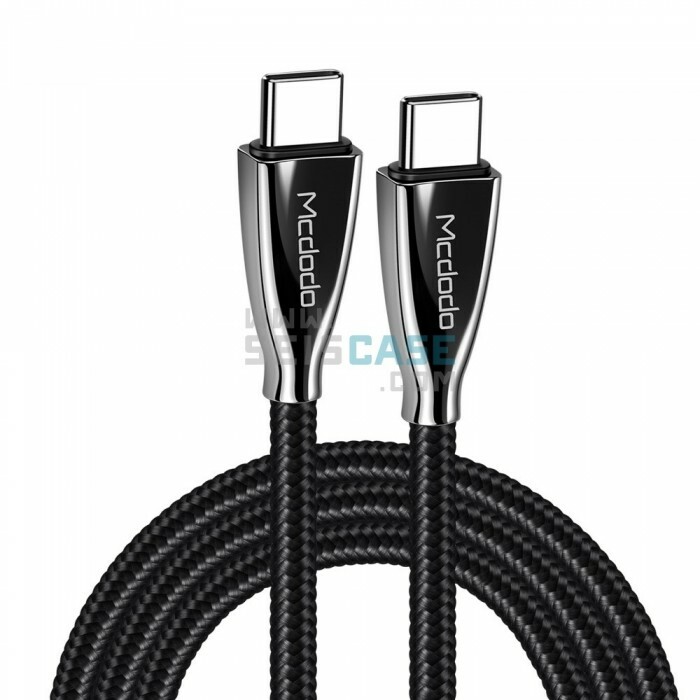 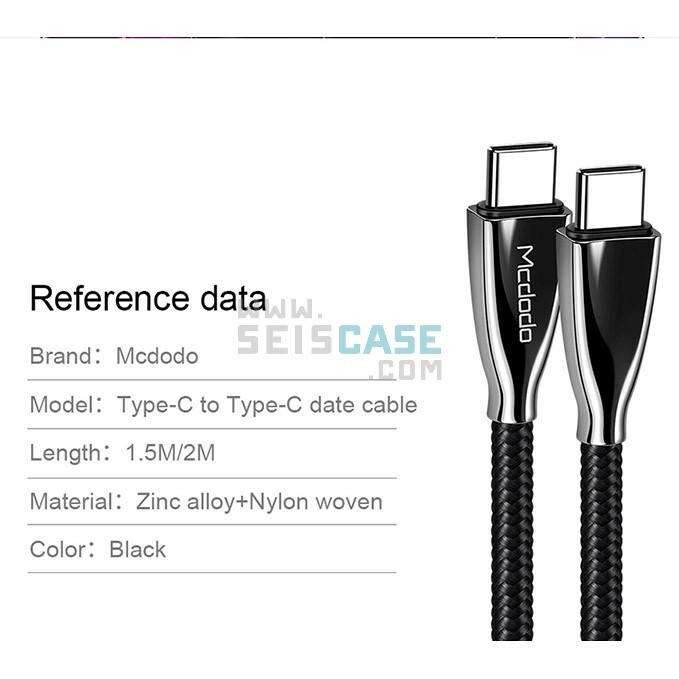 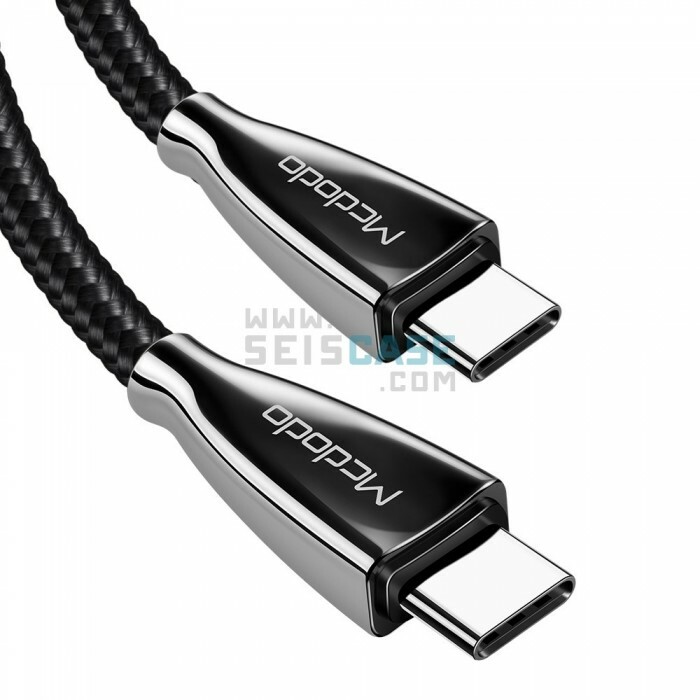 Exquisite nylon braided cable, anti tangle, pull resistance. 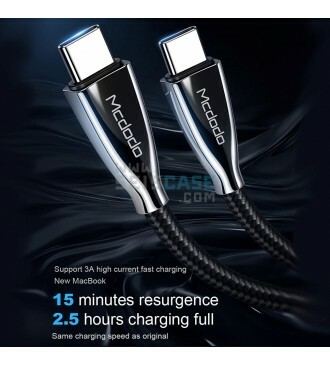 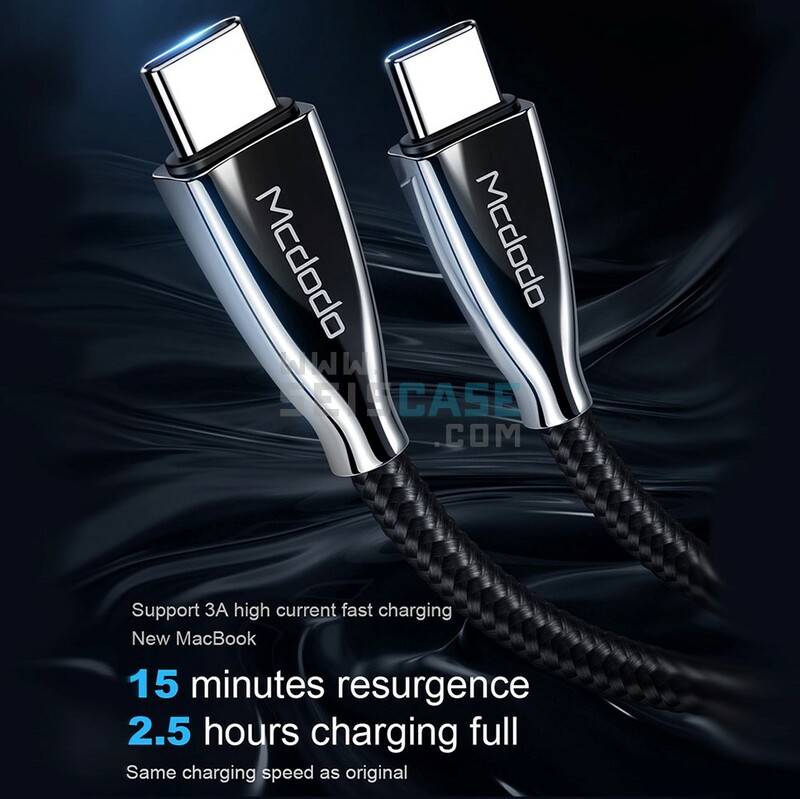 Widen & thicker copper core wire, charging more stable and fast.